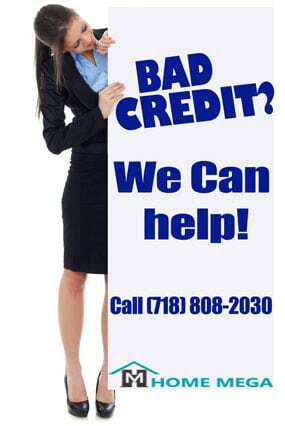 Two Family Home for Sale In Springfield Gardens Queens NY 11434. 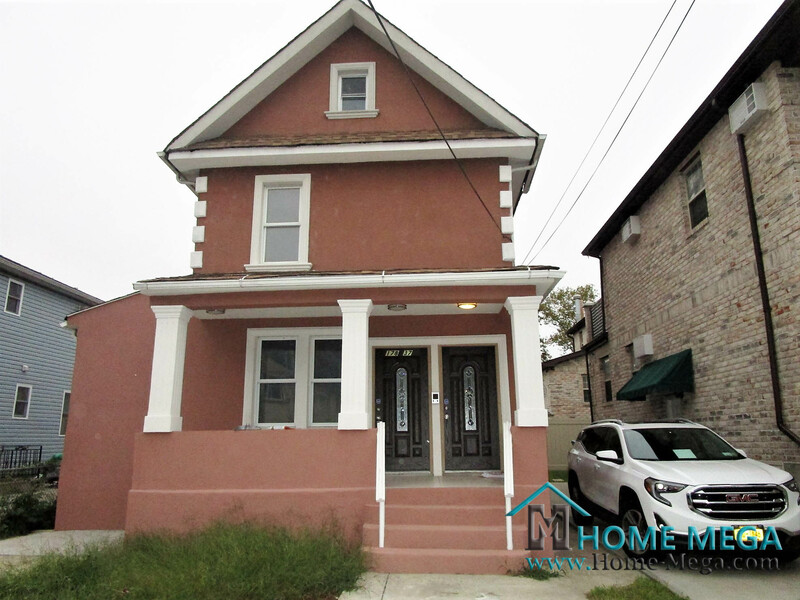 Beautifully Restored 2 Family– Quiet Springfield Gardens Location! 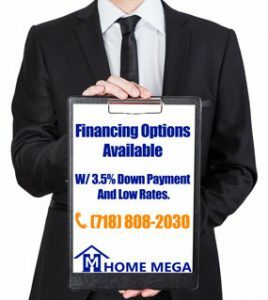 At Home Mega you’ll find the best selection of two family homes for sale in Springfield Gardens, Queens NY! 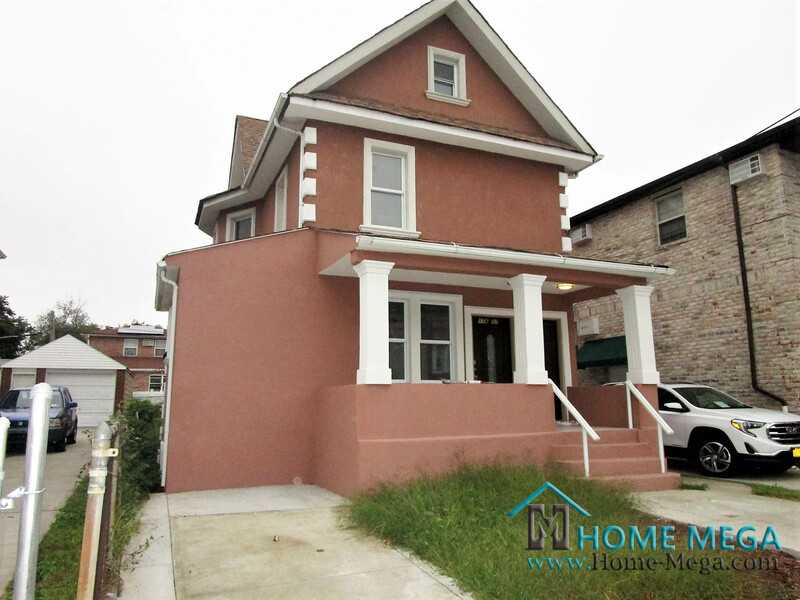 Gorgeously Renovated Two Family Home for Sale In Springfield Gardens! 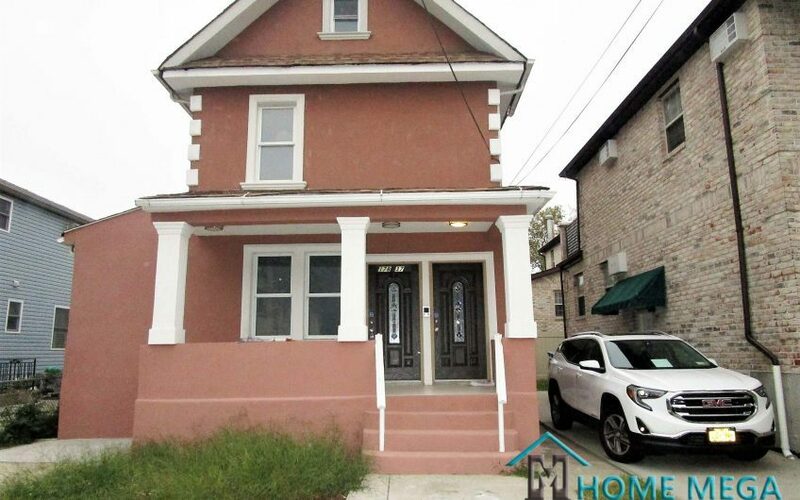 This Modern Style House which is fully Detached is situated in a quiet and beautiful block. Along with a Luxury custom Kitchens Dressed with granite counters and Stainless Steel Appliances. The bedroom layout consists of 3 Over 3 Sized Bedrooms and with a Total of 3 Designer’s Baths. 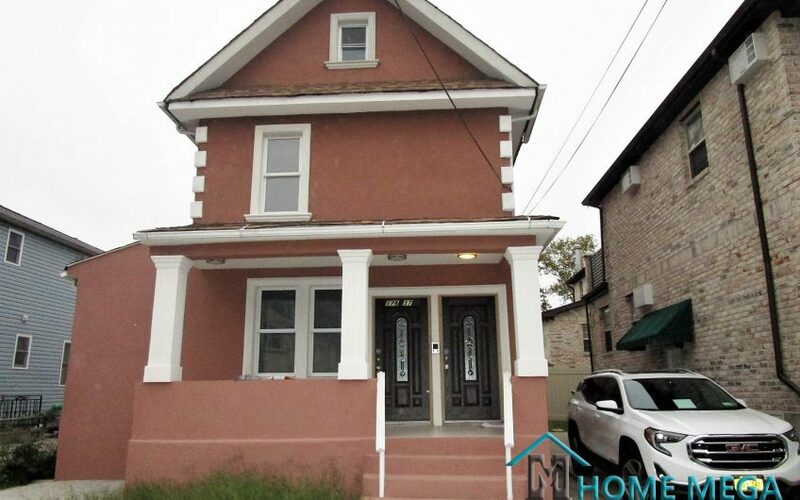 In addition, This Beauty is also offering a Fully Finished Basement with Separate Entrance. 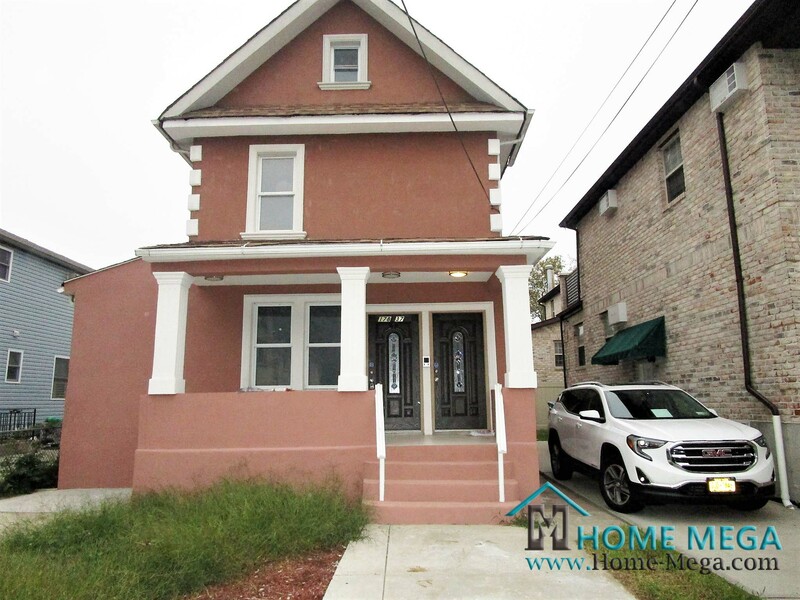 Moreover, this house comes with a Private Driveway + Plenty of Front n’ Back Yard Space. Remarks: New Plumbing, New Electric, New Hardwood Floors and SO Much More! 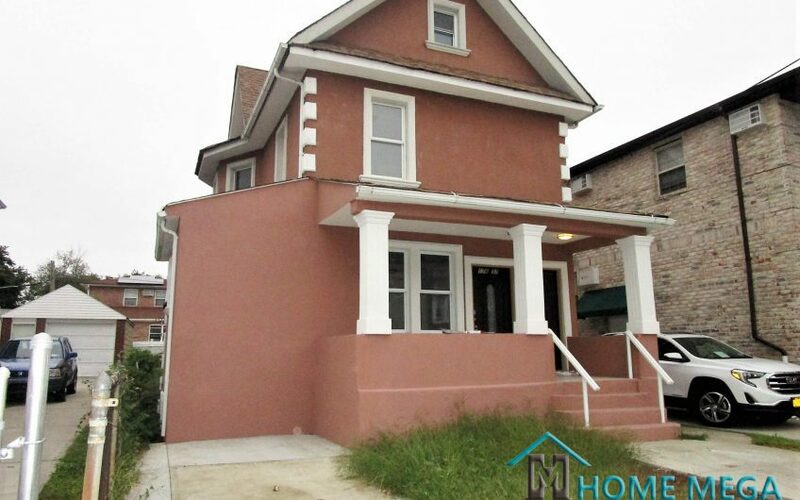 Two Family Home for Sale In Springfield Gardens Queens NY 11434.